Formerly called Advance. 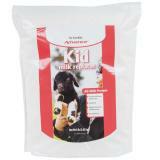 Fully formulated complete feed for goat kids. 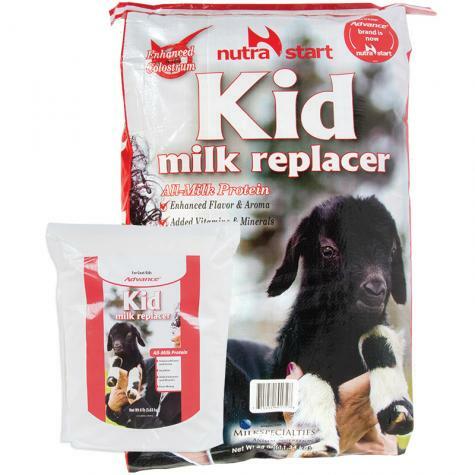 It provides the entire nutritional requirements of the kid goat from its second day of life through to weaning. Item #622030 and #622330 are eligible for FREE Ground Delivery within the contiguous USA when ordering $100 or more of qualifying items. *Item #622330B (Bulk Pricing) is subject to shipping charges due to oversized and/or overweight items. Use the following table as a general estimate. Exact shipping charges will vary based on your location. We will contact you via phone or email with a quote before the product is shipped. Visit this link to view a map of shipping zones. 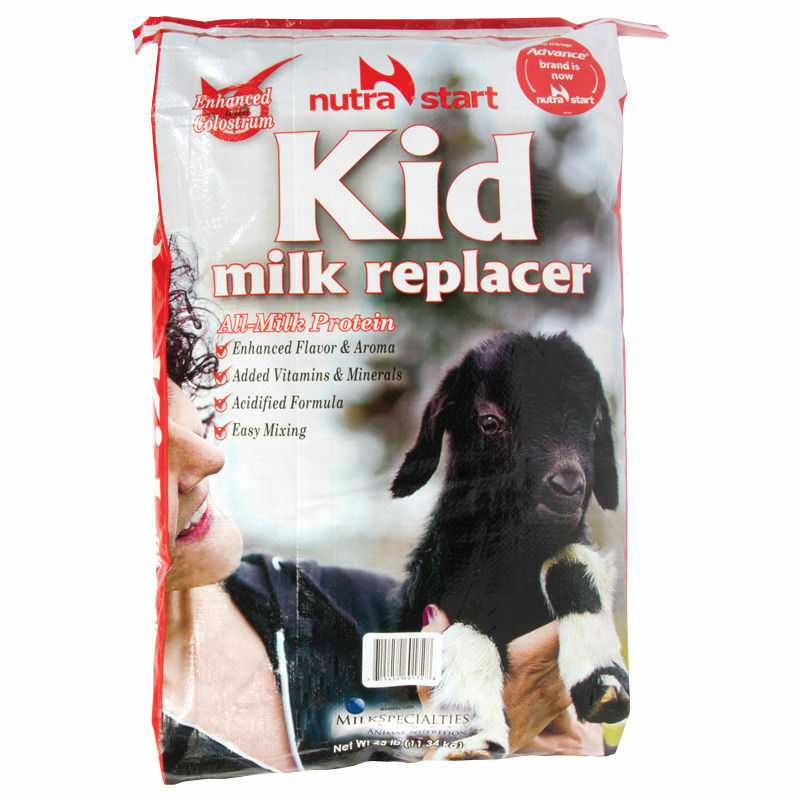 As a milk replacer for goat kids. Ingredients: Dried Whey Protein Concentrate, Dried Whey, Animal and Vegetable Fat (Preserved with BHA and BHT), Dried Whey Product, Lecithin, Dried Milk, DL-Methionine, L-Lysine, Vitamin A Supplement, Vitamin D3 Supplement, Vitamin E Supplement, Vitamin B12 Supplement, Folic Acid, Choline Chloride, Riboflavin Supplement, Niacin Supplement, Calcium Pantothenate, Thiamine Monitrate, [Sodium Propionate, Citric Acid, Potassium Sorbate, Calcium Propionate (Preservatives)], Ferrous Sulfate, Copper Sulfate, Cobalt Sulfate, Zinc Sulfate, Manganese Sulfate, Magnesium Oxide, Ethylenediamine Dihydriodide, Sodium Silico Aluminate, Sodium Selenite, Artificial Flavor. Manufactured by Milk Specialties under the NutraStart® brand name. Easy mixing. Use our whisk to make it easier. Mix at the rate of 1.5 lb per gallon of water (3 ounces of powder per pint of water). Use enclosed cup. Warm Restricted Feeding: Mix powder in 1/2 quantity of water at 120˚F and then dilute to volume and feed at 98˚F. For Cold Ad Lib Feeding: Mix powder in 1/3 quantity of water at 120˚F and then dilute to volume and feed at room temperature. Restricted feeding: for the first few days, feed a limited quantity (maximum of 1 pint) per feeding up to 3 or 4 times per day. Best results are achieved feeding milk warm (98˚F). Ad-lib feeding: This method works well for raising larger groups of kids that have been removed from the mother soon after birth. It is the recommended system when a number of kids are being taken away, as with a milking herd. Contains added copper. DO NOT FEED TO LAMBS! Make sure the bottle or bucket is clean before adding milk replacer to help protect against germs and infections. Predrilled buckets ideal for use as teat units. Flat sides sit against panels and reduces likelihood of being knocked around by assertive lambs. 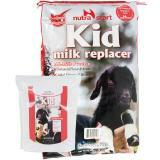 For use with Bucket Teat Units to feed orphan lambs and kids. Latex is easier for newborns to operate. Natural latex teats for feeding lambs and kids via bucket teat units. Best for weak animals or those under 1 week of age. Attach to Bucker Teat Units to fed orphan lambs and kids. Rubber stands up to sharp toothed orphans for some time. For feeding orphaned lambs and goat kids via milking buckets. Attach a rubber or latex teat for the animals to nurse. Fits perfectly over bucket teat units. Provides the needed grip to loosen tight nuts. A welded wire bracket that easily drops into place onto wire or 1" wood panels, yet holds round and square buckets securely. Easy to clean, wide-mouth plastic bottle for feeding orphan lambs or goat kids. 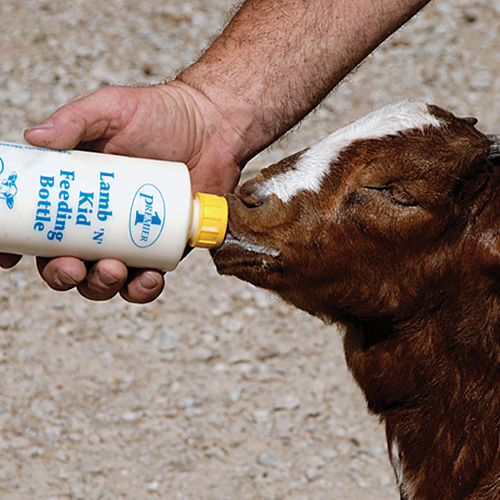 Clever innovation that allows new lambs and goat kids to self-feed from our Lamb ‘N’ Kid Bottle. 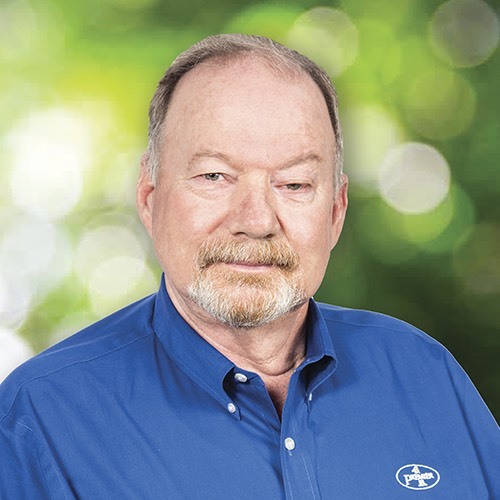 Number of reviews: 4 customers reviewed this product. Recommended: 4 out of 4 said they would recommend this product to a friend. We have used this milk for 3 years now and raised dairy and meat kids on it. No problems with bloat or scours. Kids have all done well with growth and health. We will continue to use this product and appreciate the availability of it. We used this milk replacer last year from a local distributor and was thrilled with the result, our boer kids on it weighted out at the same rate of gain as the ones on the does. Our local distributor discontinued the large bags and so we now order it in. We have several other breeders using it now and we combine orders to help with the shipping. 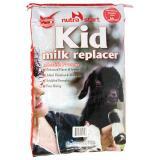 Highly recommend this milk replacer for goat kids. This mixes really easy with warm water. Virtually lump free, not like some other replacers.